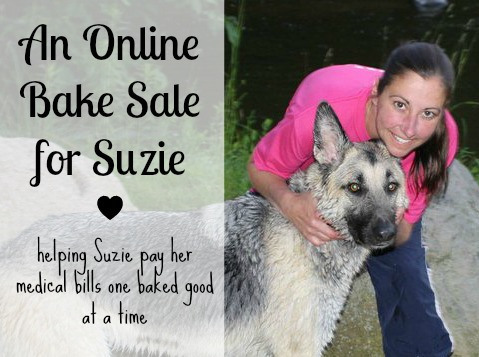 I’m participating in an online bake sale for Suzie of Two Dogs in the Kitchen. That’s one thing I love about the blogging community – the support for fellow bloggers, most who have never met in person. 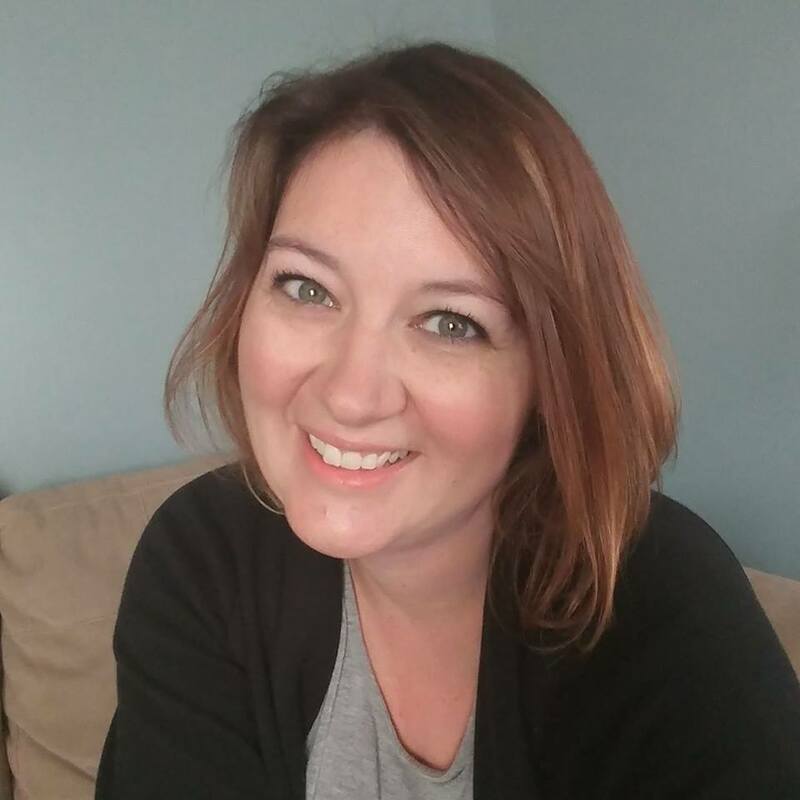 A little about Suzie…At the beginning of the October, she lost her job the same day terrible pains started in her stomach, and she came down with pneumonia two days later. Not having insurance, she didn’t want to go to the hospital until she could no longer tolerate the pain in her stomach. But the pain became too much for her to endure and she went to the hospital. She was treated for pneumonia and was given a blood transfusion as she was bleeding internally. Once she recovers from pneumonia, she will need to have her gallbladder removed and has been fighting to get recover. Veronica of Veronica’s Cornucopia put together a virtual bake sale to raise money to help Suzie in her time of need. 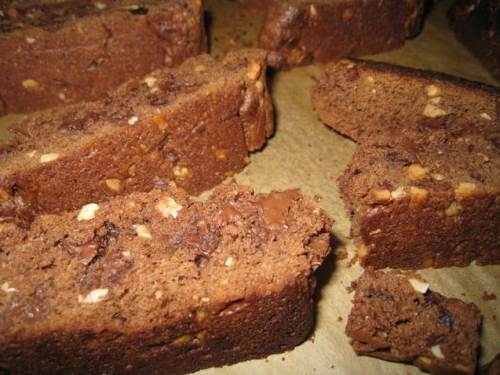 I donated a dozen of my double chocolate biscotti. You can bid on them over or any of the other delicious treats at Veronica’s site. Thank you for sharing this Heather! You rock my socks!